No matter where your business takes you throughout Texas and beyond, you should always attempt to present and promote your brand whenever possible. Plenty of companies focus on services or product delivery, which requires the use of vehicles to transport employees, goods and tools. 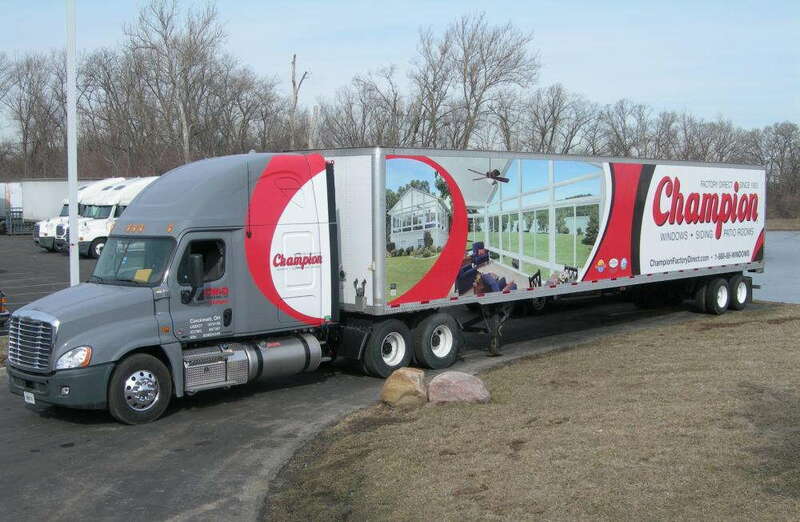 If you maintain a fleet of vehicles, wrapping them in colorful, informative graphics will drastically increase your exposure and keep you in the minds of customers. SpeedPro Imaging Magnolia has plenty of experience delivering high-quality custom fleet wraps to a wide range of clientele, and we’ll gladly make you the next in a long line of satisfied individuals. Why Choose Custom Fleet Wraps? The vehicle wrapping industry has rapidly grown throughout the nation, and projections continue to look promising. In fact, the industry is expected to nearly double in revenue between 2016 and 2022, which places you in an ideal window to take advantage. The root of these tools’ popularity is obvious. Not only do wrapped vehicles significantly stand out from normal vehicles, but they also represent an investment that pays itself off quickly. 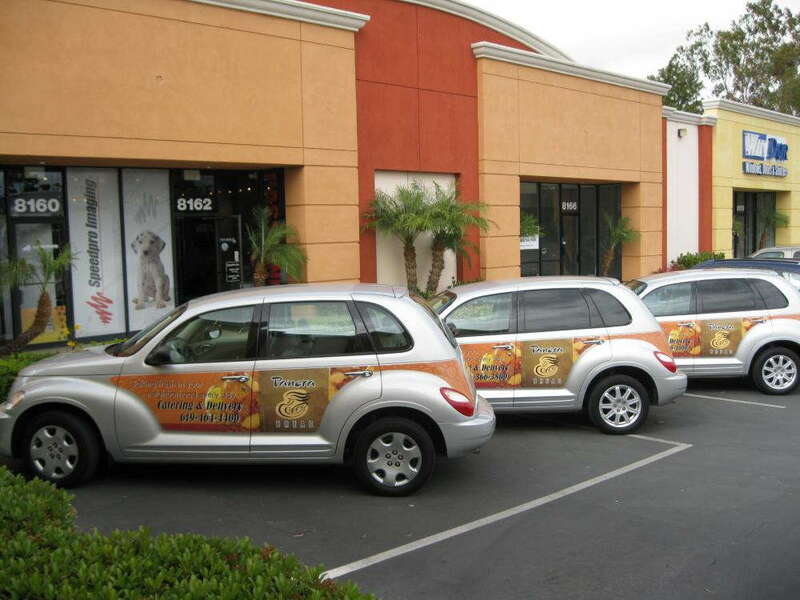 Vehicle wraps actually have the lowest cost per 1,000 impressions of any marketing medium. At just $0.70, it easily beats out primetime television spots ($20.54) and quarter-page newspaper ads ($11.66). A single wrap can generate more than 70,000 impressions a day. Multiply that by the number of vehicles you own, and you’re looking at a tremendous amount of publicity on a day-to-day basis. From sedans to tractor trailers, we’ll outfit various fleets so that new customers know about you in no time. We partner with the nation’s biggest large-format graphics producer, which grants us access to state-of-the-art printing technology and industry-leading materials. Combine that with our expertise, and it’s clear why we don’t refuse any request. We’ll instead consult with you to learn about your preferences. We offer full fleet wraps and partial wraps, with both offering their own advantages, so you’re sure to find exactly what you need with us. Full wraps coat the vehicle completely from bumper to bumper, which gives everybody on the road a good look at your brand. Partials wraps are usually contained to a single area or side, but they still offer a healthy ROI while cutting down on costs. If you want something smaller in scale, you’re in luck. We also offer spot decals and lettering. We can do more than provide visually appealing wraps too. We’ll help you create a customized phone number or online landing page that we’ll incorporate into the graphics, which will enable you to track the leads you generate. As we work our way through the design process, we’ll even plan out a detailed schedule to complete all of your wraps in a timely manner. Contact us today to if you’re ready to schedule your consultation, or reach out to us with any questions you need answered first. You can also visit our studio, which is located on Tamina Road in Magnolia.